When it comes to love, you can never be too generous! Give your loved ones a gift that they deserve! 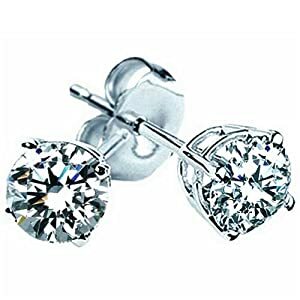 Sparkling Brilliant Diamonds, Especially selected to match each other to make a special pair of stud earrings. 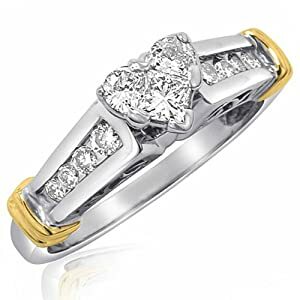 A beautiful classic design that will never go out of style. 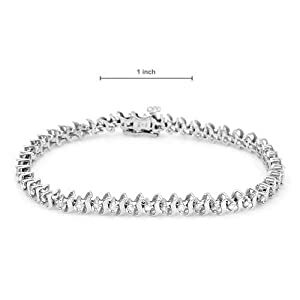 This diamond bracelet is a perfect gift to someone you love. Fashion and Lustrous 14kt. Shines & Sparkles, crafted in luminous 14kt gold. 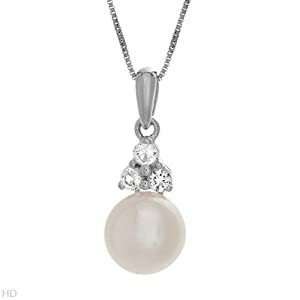 Diamonds and Pearls are a great combination, it gives you a very classic & elegant look! 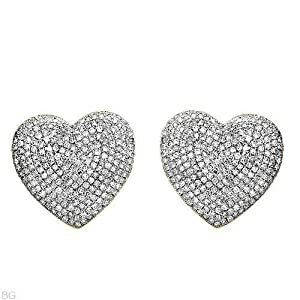 Superb Heart Earrings, Genuine Diamonds Beautifully Crafted in gold. 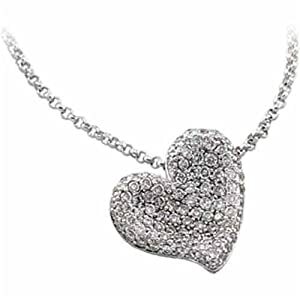 A classic symbol of devotion gets the royal treatment in this diamond heart pendant necklace. 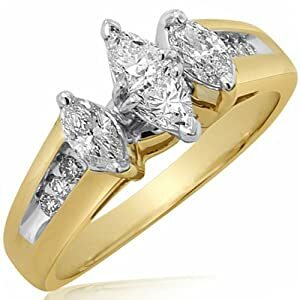 This lovely & contemporary ring is fashioned in gleaming 14k Gold & Sparkly Diamonds. A perfect touch to add a glamour look. Real Semi-opened preserved roses coated in clear Lacquer. The care that is lavished on creation of these popular gifts shows clearly. The natural beauty of real semi-opened roses is preserved with a coating of clear lacquer, and enhanced with 24kt gold. Stems are approximately 12 long. 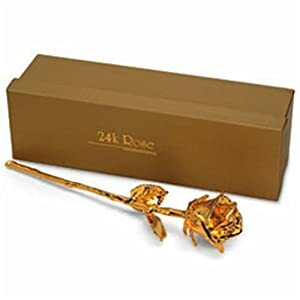 These special gifts are given the representation they deserve - elegantly wrapped in gold tissue and placed in a gold two-piece gift box. 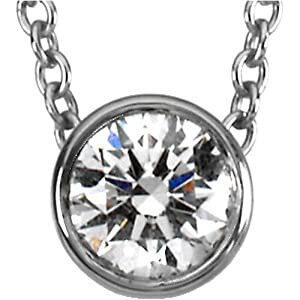 "Like" us on Facebook to get a chance to Win one of the 2 Diamond Rings that we are giving away! 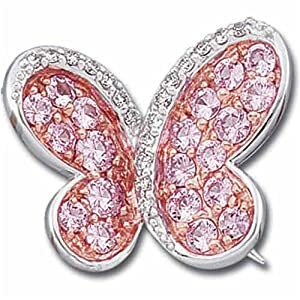 Great looking Diamond jewelry collection, especially ladies diamond rings are great in this collection.